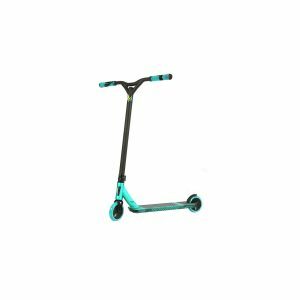 THE KOS HEIST IS ONE OF THE HIGHEST QUALITY PRODUCED OUT OF THE BOX SCOOTERS, & THE BEST SELLING SCOOTER ON THE MARKET. 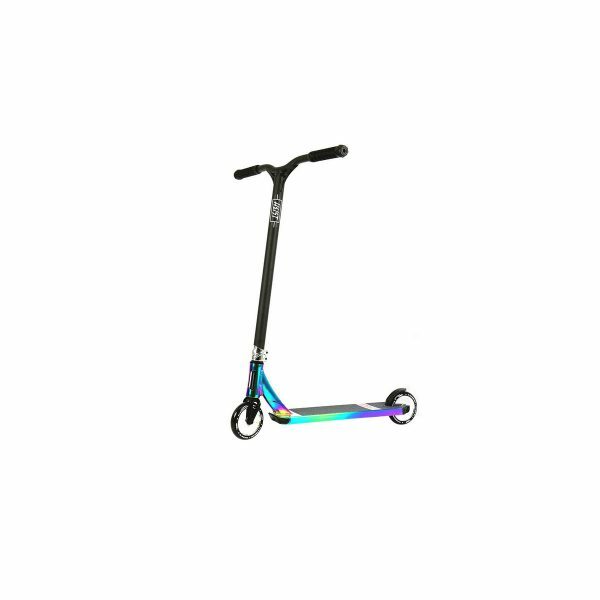 The KOS range has a killer selection for the Intermediate to Advanced rider needing the whole package straight out of the box ready to ride. 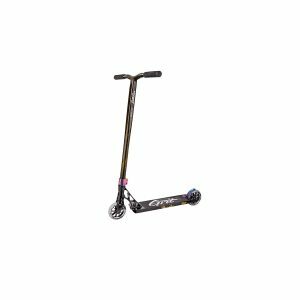 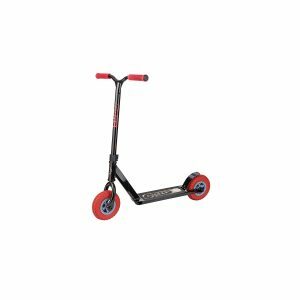 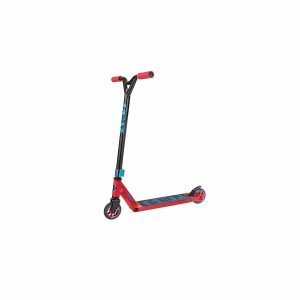 The Heist series is the fan favourite of the technical rider that needs a scooter that is light weight and durable.